Children need love. Parents need respect. It is as simple and complex as that! When frustrated with an unresponsive child, a parent doesn&apos;t declare, "You don&apos;t love me." Instead the parent asserts, "You are being disrespectful right now." 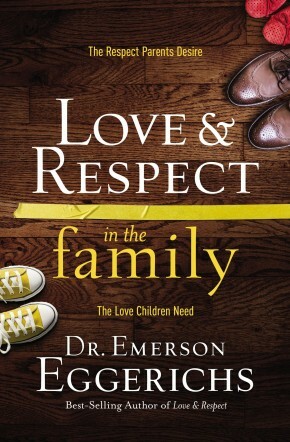 A parent needs to feel respected, especially during conflicts. When upset a child does not whine, "You don&apos;t respect me." Instead, a child pouts, "You don&apos;t love me." A child needs to feel loved, especially during disputes. But here&apos;s the rub: An unloved child (or teen) negatively reacts in a way that feels disrespectful to a parent. A disrespected parent negatively reacts in a way that feels unloving to the child. This dynamic gives birth to the FAMILY CRAZY CYCLE. So how is one to break out of this cycle? 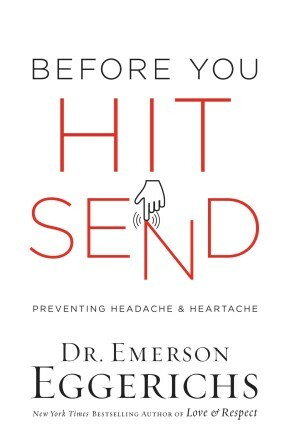 Bestselling author Emerson Eggerichs has studied the family dynamic for more than 30 years, having his Ph.D. in Child and Family Ecology. 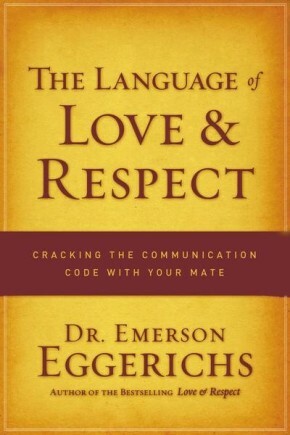 As a senior pastor for nearly two decades, Eggerichs builds on a foundation of strong biblical principles, walking the listener through an entirely new way to approach the family dynamic. For instance, God reveals ways to defuse the craziness with our children from preschooler to teen, plus how to motivate them to obey and how to deal with them when they don&apos;t. In the Bible, God has spoken specifically to parents on how to parent. This audiobook is about that revelation.